Sketchfab Community Blog - Futuristic Car painting contest: here are the winners! The results for our Substance Painter Futuristic Car painting contest are in! To recap: the task at hand was to take the provided car model, texture it in Substance Painter and upload it using the new Sketchfab exporter in Substance Painter. We had 29 entries (visit the contest gallery to see them all), and all entries were of very high quality, making it super tough to pick a winner. Dennis Haupt, who provided the Futuristic Car model. 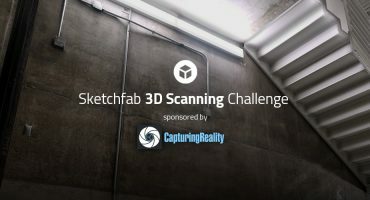 Prize: Choice of Substance Designer Indie or Substance Painter Indie (both $149 value), 3 months of Sketchfab PRO ($45 value) and a Sketchfab Cardboard viewer. 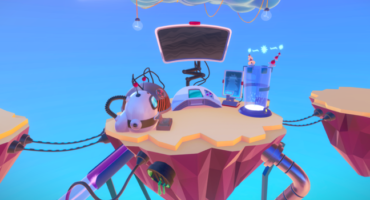 Prize: Choice of Substance Designer Indie or Substance Painter Indie (both $149 value), 6 months of Sketchfab PRO ($90 value) and a Sketchfab T-shirt. 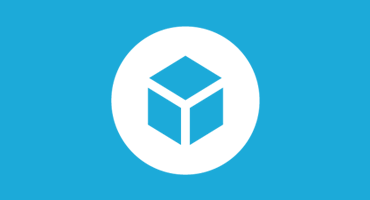 Prize: Substance LIVE Indie (Includes Substance Painter, Substance Designer and B2M, $320 value), 12 months of Sketchfab PRO (in addition to your free 90 days, $130 value) and a Sketchfab hoodie. I will contact all the winners for their prizes today. Thanks for participating, this was awesome!